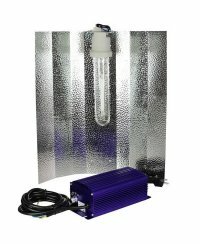 The 400W lighting kits for the blooming phase are perfectly suitable for an area of approx. 100x100 cm (1 qm²) and are an excellent choice for the experienced grower. 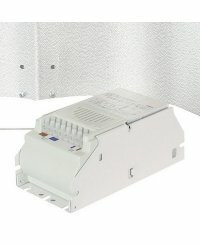 The standard set consists of a ballast, a hammered finish reflector with an E40 bulb socket, as well as a brand-bulb with a yellow/red color range, a color temperature of 2050 kelvin and a lighting current of 55500 lumen. 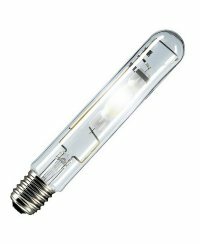 Optionally, we also offer the sets with a cool tube or a powerlux reflector, as well as with other quality bulbs.